The Crafty Kids Club is brought to you by the non-profit American Rupite in order to promote creativity, entrepreneurship and responsibility in children. The Crafty Kids will participate in promotional and educational programs that aim to help them learn business and entrepreneurial models and their application. The children will be also encouraged to pursue their talents by creating crafty items while learning to work collaboratively in teams. The Crafty Kids will participate in joint events in order to market and sell their crafty items while retaining most of the proceeds, but learning to give back to the community. 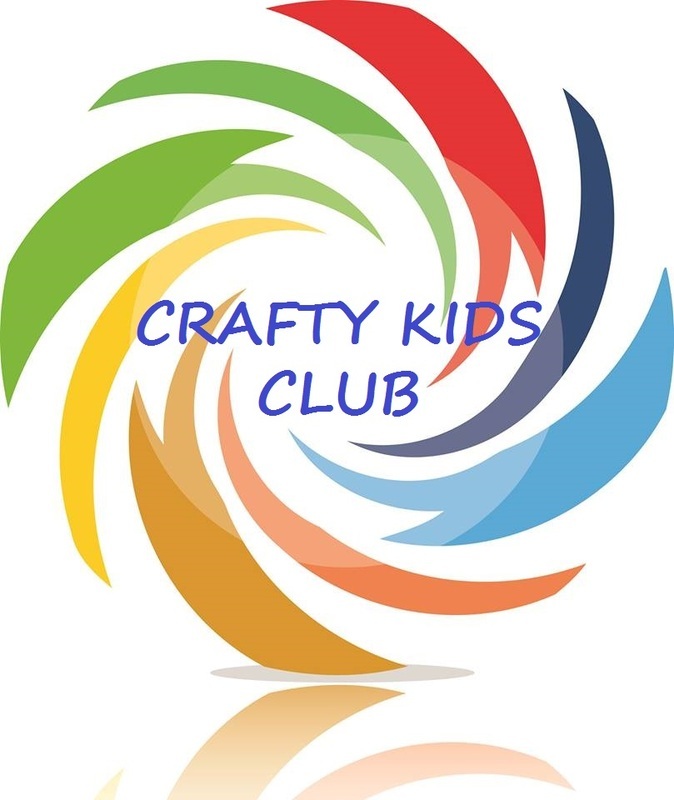 If you are interested to learn more about this program, please visit our Crafty Kids Club page. Art on Parade is an innovative program - a partnership between business and arts. It aims at promoting collaboration between different sectors of the business and the creative community. This unique program enables local artists to benefit from their partnership with local businesses. It shows that when two different sectors - business and arts, work together, they each achieve much more. Art on Parade was launched as part of the annual Parade of Homes, featured by the Home Builders Association, that runs for three weeks each year and showcases the best in home building, newest trends and technology. Now thanks to the program Art on Parade, visitors can also discover how art can enhance and personalize their homes. The unique ground for collaboration offers artists a new approach to promote themselves by integrating their artwork in the naturally inviting setting of real homes that are open to thousands of visitors all in one place. Art on Parade is a bridge that connects local artists with a market niche of affluent collectors, connoisseurs and buyers truly interested in original art. Art on Parade is a collaborative achievement beneficial to home builders, the creative community and visitors alike. There is no other place where these three demographics are working together, directly marketing, promoting and benefiting from each other!!! And even more - there is no other place where such collaboration leads to immediate benefits for local artists by integrating their artwork in the one place where it belongs - HOMES whose doors are open to everyone. At American Rupite we believe that Collaboration IS in fact this most powerful source of energy which enables us to succeed and achieve our dreams! And this is what Art on Parade is! If you are interested to learn more about the program, please click here. And if you would like to get involved, please visit our Current Opportunities page.